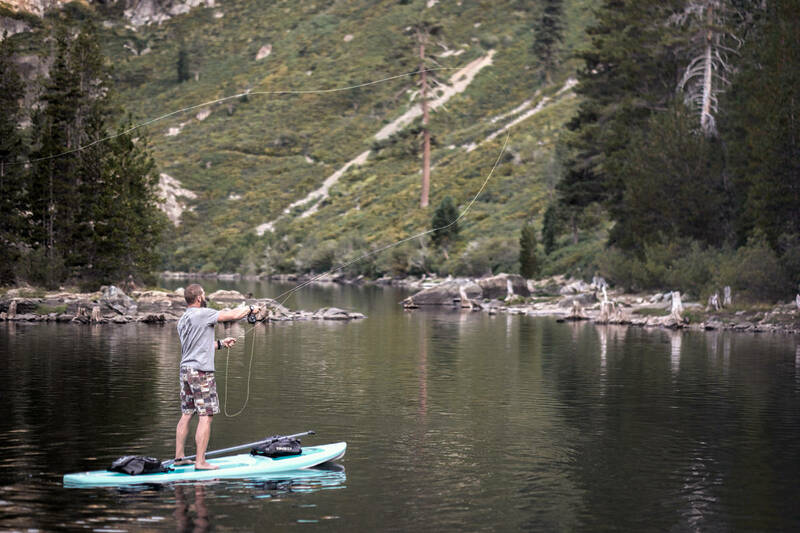 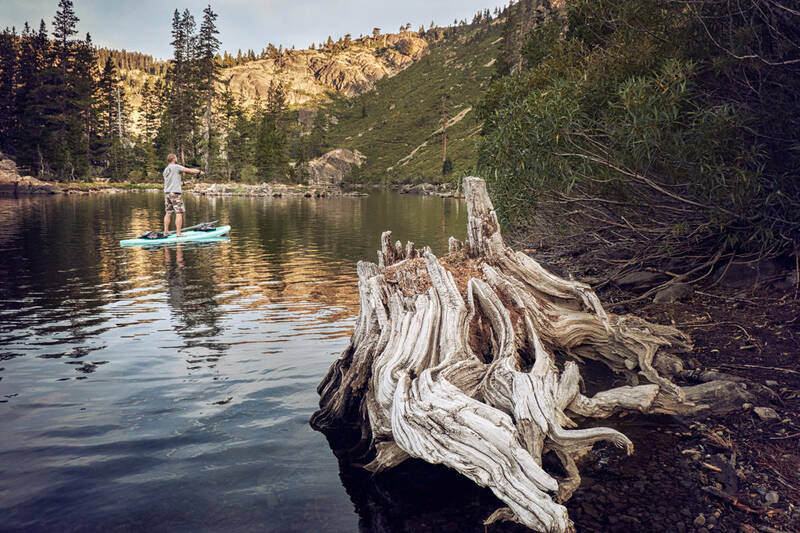 Here are a few shots from a recent fly fishing photoshoot for Tahoe SUP on Salmon Lake in Northern California. 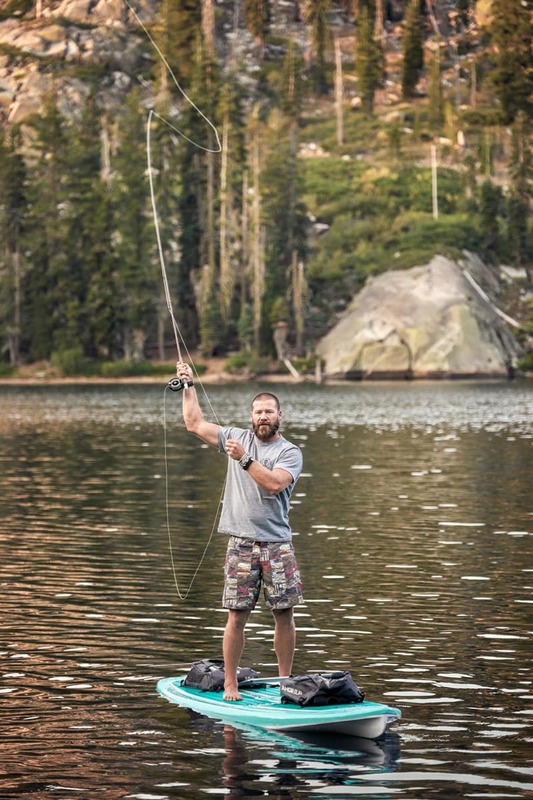 We enlisted the help of local outdoorsmen and fly fisherman, Bubba Henderson. He was a lot of fun to work with, and he had great fly fishing technique. 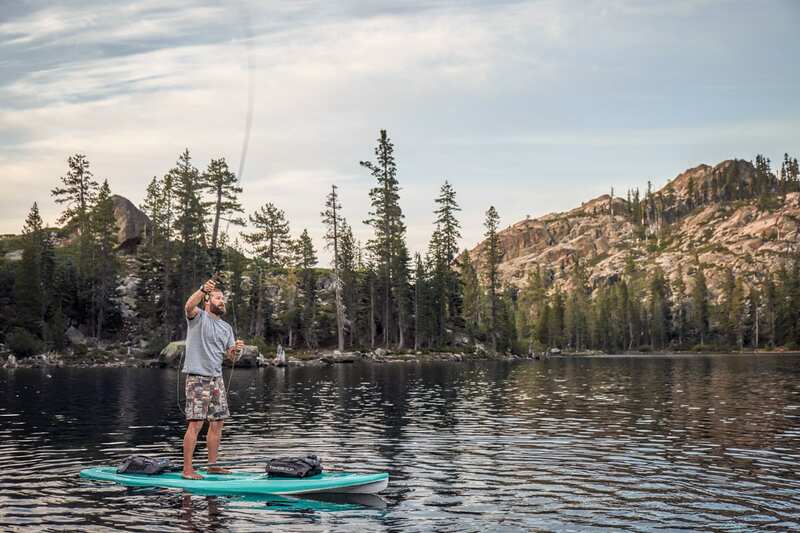 Every time I do an early morning photo shoot on a mountain lake I wonder why I don’t do it more.